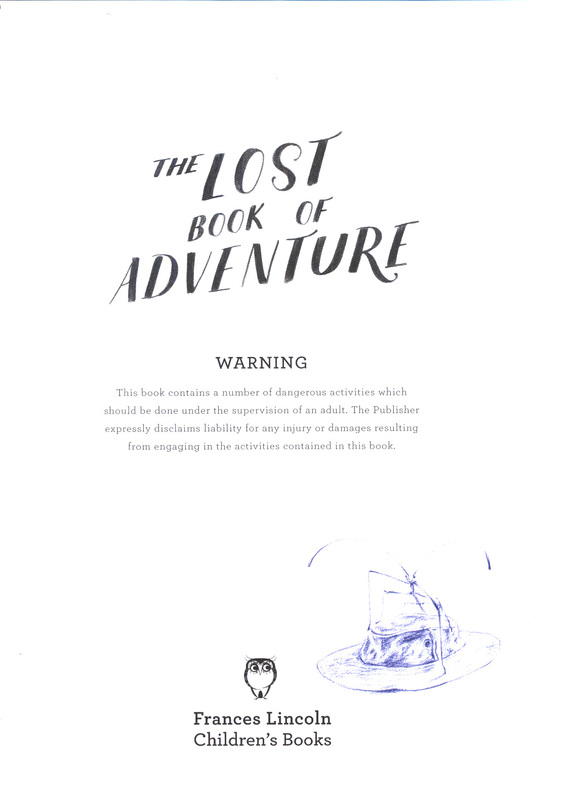 A facsimile edition of the tattered notebooks of the Unknown Adventurer, this love letter to the wild details everything you need to know about how to live and thrive in nature, from the principles of treehouse building to wilderness first aid. If you are reading this, it means my notebooks have been found. I am leaving them here at camp for safekeeping along with a few other belongings that I won't be taking with me. 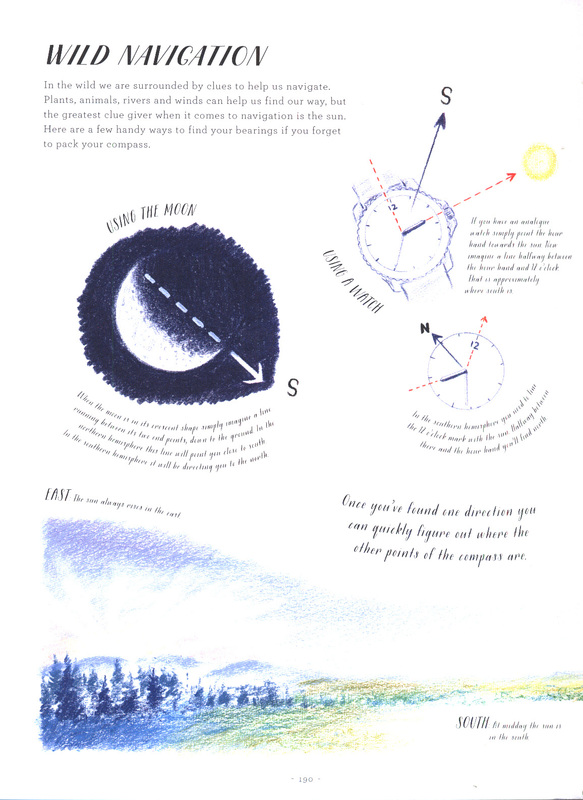 The notebooks are a lifetime's worth of knowledge, which I'm passing on to you. 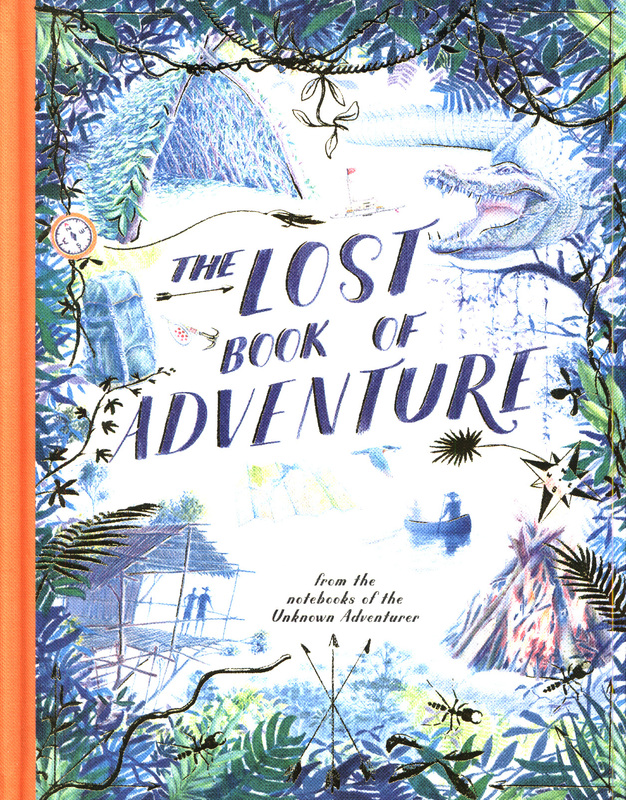 So reads an excerpt from the weatherworn letter discovered by nature enthusiast Teddy Keen on a recent trip to the Amazon, along with sketchbooks filled with details of extraordinary adventures and escapades, expedition advice and survival methods, annotated with enchanting coloured-pencil drawings. It is thought that the sketchbooks were created for two young relatives of the author. 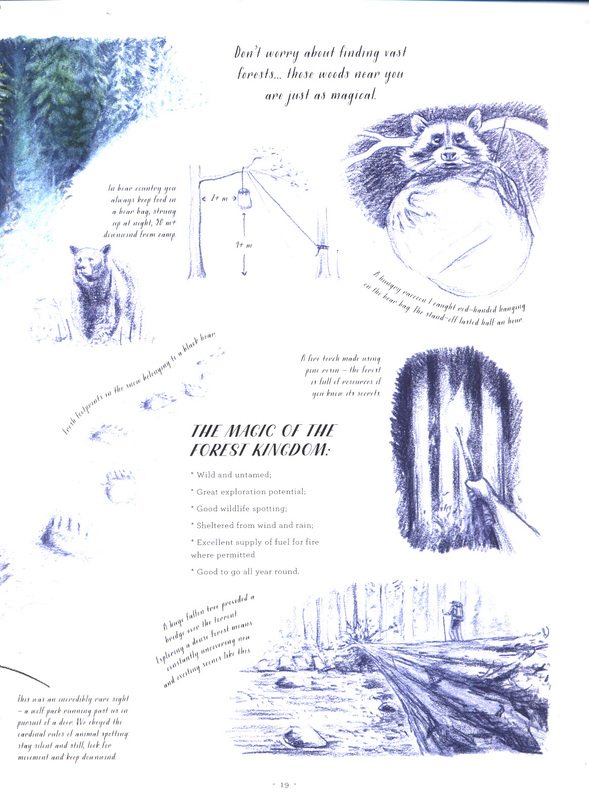 Drawing on Teddy's knowledge of the outdoors, the pages of the sketchbooks have been carefully transcribed for young readers, as they were originally intended. You'll be transported by riveting adventure tales from around the globe, like being dragged off by a hyena in Botswana, surviving a Saharan dust storm, being woken by an intrepid emperor penguin in Antarctica, and coming face-to-face with a venomous bushmaster (one of the most dangerous snakes on the planet)-all told in lyrical prose and illustrations that wonder at the mysterious beauty of the wild. 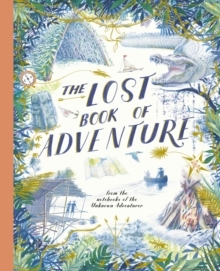 Having inspired the adventurous spirit in you, the Unknown Adventurer encourages you to set out on your own adventure with information on wild camping, rafting, exploration, and shelters and dens, plus tips on first aid and tying knots. 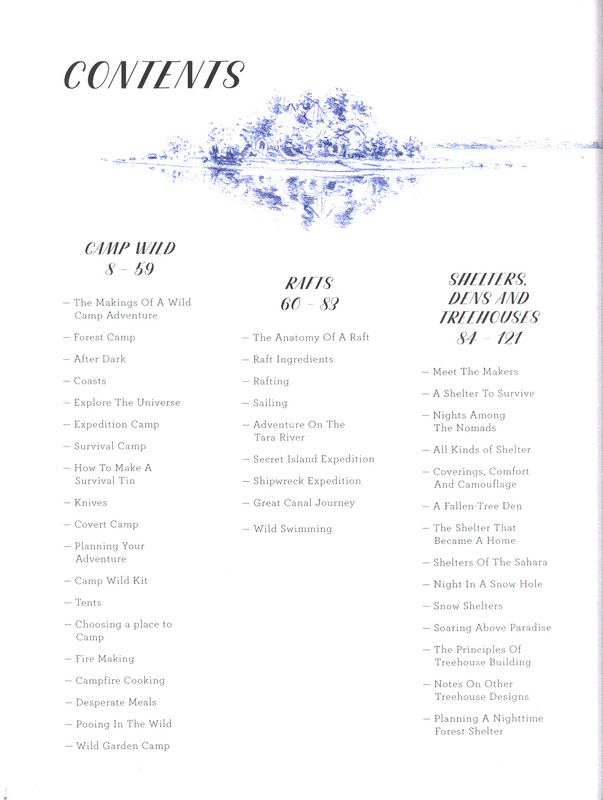 Expert instructions on wilderness basics, like building a fire, what to do if you get lost, and how to build various types of shelters are accompanied by more specific skills culled from many years of experience, like baking campfire bread, creating a toothbrush from a twig, making a suture from soldier ants, and even how to pan for gold. 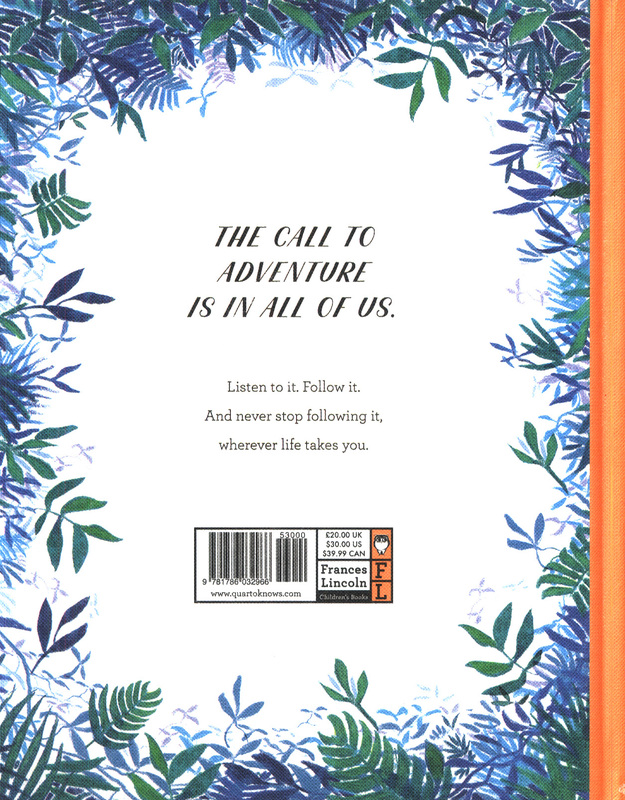 Find your way back to your primal self with the immersive text and glorious colour artwork of this one-of-a-kind adventure book. REMEMBER: be good, be adventurous...and look after your parents.